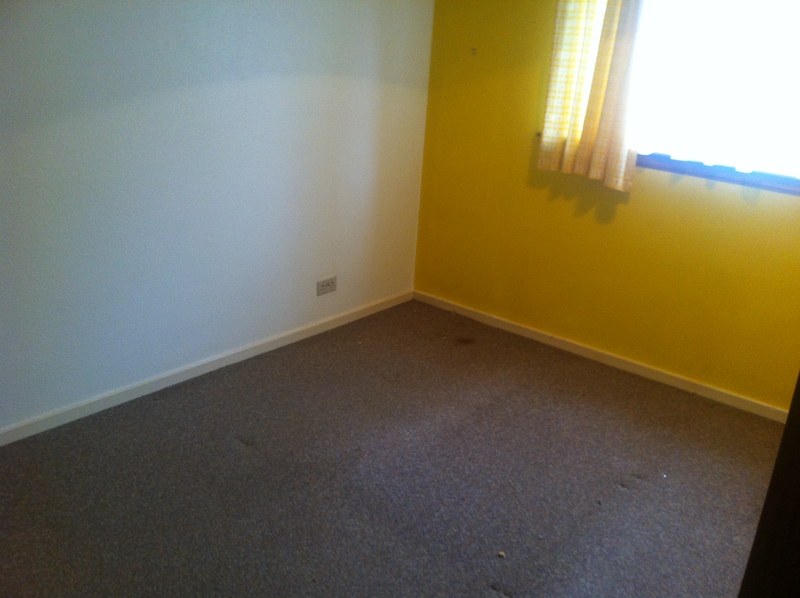 We understand that for many people house clearance is not something they have had to deal with before. 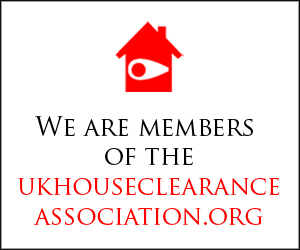 Therefore we thought that it would be very helpful to compile a few case studies of house clearances we have carried out in the past to give you (our customers) a better understanding of what a house clearance actually entails. We offer a professional, reliable service throughout the whole of the UK, everything we clear will either be recycled or re-used in some way, we donate items to various charities and always use pro recycling centres. 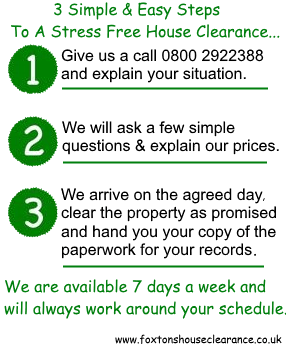 If you need a house clearance or just simply need advice, feel free to contact Foxtons House Clearance we will be more than happy to help Freephone: 08002922388. Our client for this job was the brother of the former occupant of a three- bedroomed semi-detached house with a garden in Swadlincote area of Derbyshire. Sadly, the client’s brother had recently passed away, and as executor of his will he wanted us to carry out the house clearance and clear out some items from the large garden shed. We arrived at 9am to carry out the clearance as agreed, fully uniformed, ready to clear the remaining furniture and effects from the house, and tidy up the garden. The house and garden were in a reasonable state but had become somewhat untidy in the last few months of the brother’s life as he had been in and out of hospital. The full clearance was complete by 3pm and our staff set off to the recycling centre to load off the remains of contents that we were unable to donate to charity. There was some furniture and effects that were in surprisingly good condition, and there was a working washing machine, tumble drier and fridge freezer. The garden shed contained some old but serviceable garden tools and a lawnmower. We informed the client that the furniture, white goods and garden equipment would raise a small amount of money on the secondhand market. He wasn’t especially interested in that, but he was keen on the alternative we offered, that the items should be donated to local charities in the Swadlincote area helping people on low incomes to furnish their homes. The garden equipment went to a local mental health charity that runs a gardening project which helps people to recover from illness. 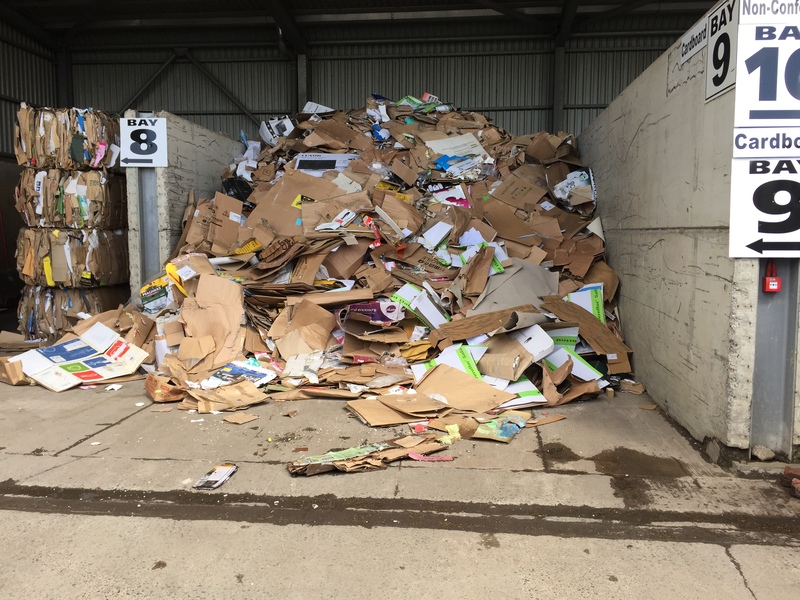 There was a considerable amount of personal papers and old newspapers and magazines that the client had no use for, so they were shredded and recycled. In this case, nothing was sent to landfill, which is the outcome we always aim for. 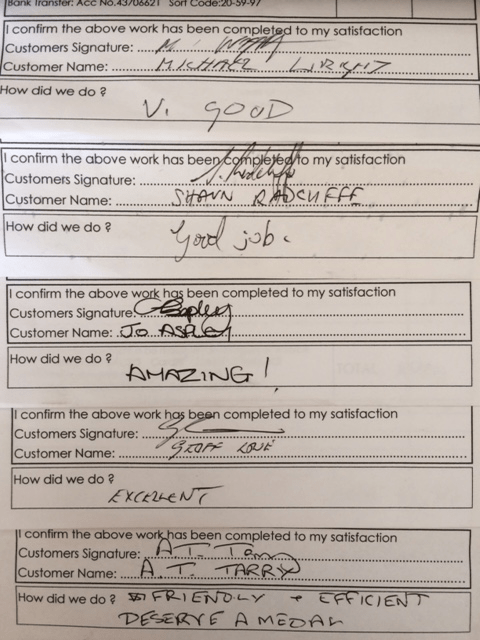 The client was very impressed with our quick work and our attention to detail, and was particularly pleased that we had been able to donate the furniture and garden tools to people who could make good use of them. Our house clearances are done in a very sympathetic manner. We can collect keys from yourself or a friend, neighbour or probate administrator, whatever is needed and do not require anyone to be present whilst we clear the property. We always put items to one side from a house clearance that may be of use so that we can forward them onto local charities i.e clothing & bric-a-brac. We will of course RECYCLE where we can, as we do with all our services. We have a great team of staff who are very experienced and our house clearance service is always available at short notice so please do not hesitate to contact us if your needs are urgent. 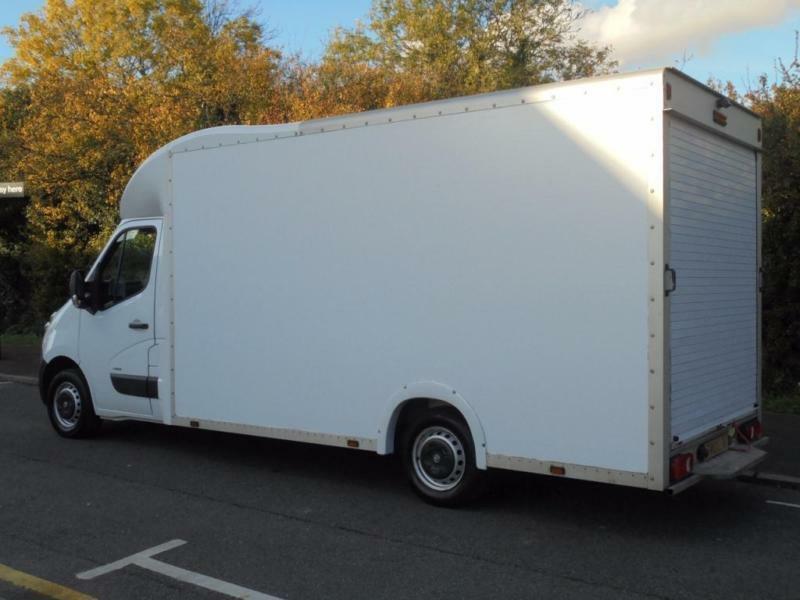 We use large (unmarked for your discretion) luton vans, they are the largest vans in their class. They measure 14ft in length with a light weight luton box. 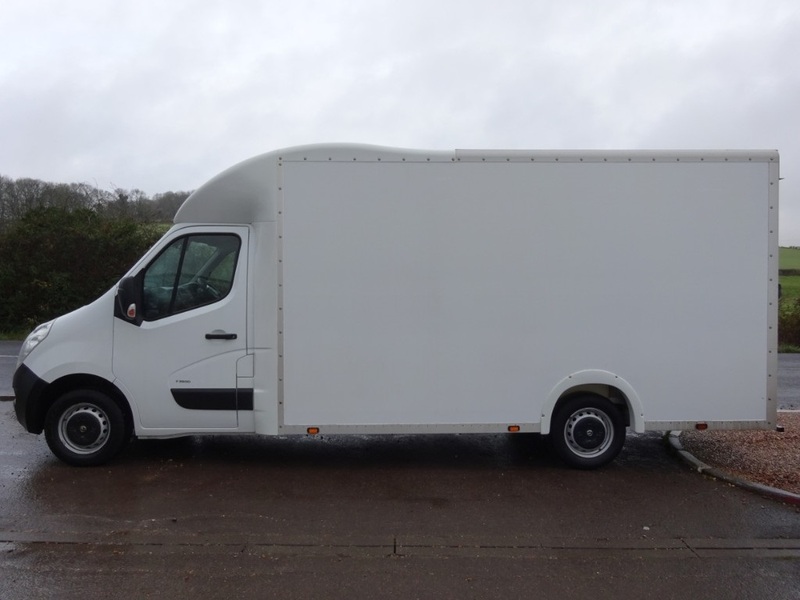 Hi-cube body 180′ degrees with a huge 22 cubic metre volume, lower chassis for quicker and easy loading.